iPod Touch 4g Glass Replacement - Most Trusted IPhone Repair Specialist. Iphone 3GS/4/4S/5/5c/5s, IPAD 2/3/4, Mini, Air, IPod Touch 4. Nobody can fix it? Bring It On. in Your Local Sydney Area." Accidentally your iPod Touch 4 Screen is broken or cracked ? Have You tried to find the best & reliable iPod Touch 4g Screen repairer in Your Local Area ? You are the right place, Right Now. iPod Touch 4th Generation Screen Replacement has never been easier than before. No hassle, No Troublesome at all. Have Been Replaced Quickly !! 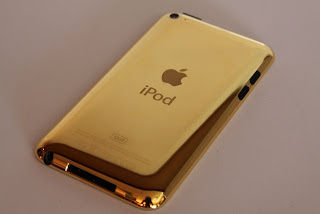 Most Trusted iPod Touch 4g Glass Replacement Services.